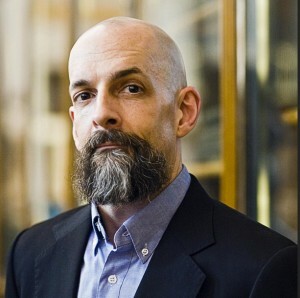 Neal Stephenson is the author of the three-volume historical epic The Baroque Cycle (Quicksilver, The Confusion, and The System of the World) and the novels Cryptonomicon, The Diamond Age, Snow Crash, andZodiac. In 2011 he began the Hieroglyph Project to envision large ambitious future projects. He lives in Seattle, Washington.